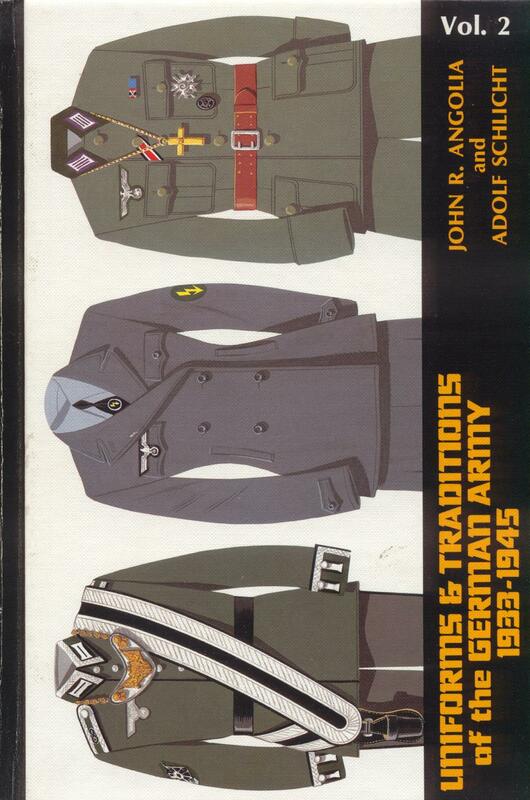 A Variety of books containing military history and reference material. The books range from new to used. Some are no longer in print.